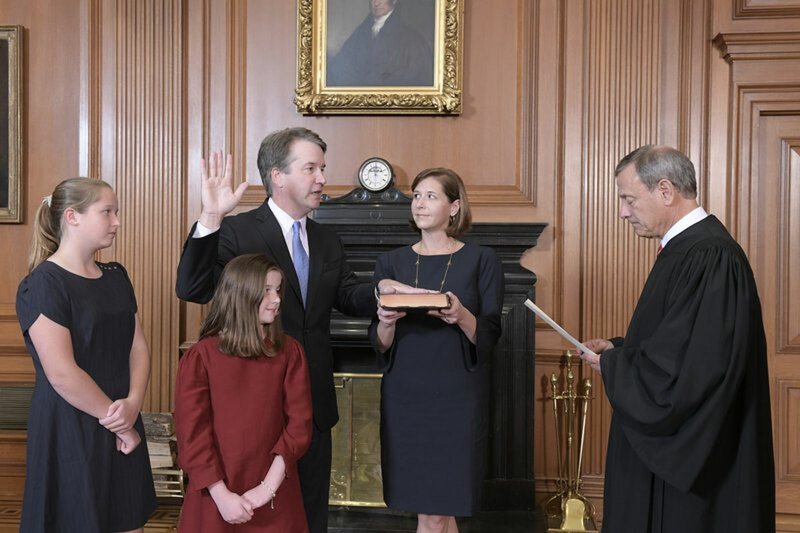 The moment conservatives have dreamed about for decades comes the shadow of a bitter confirmation fight that is likely to hang over the court as it takes on divisive issues, especially those dealing with politics and women’s rights. The moment conservatives have dreamed about for decades has arrived with Brett Kavanaugh joining the Supreme Court. But with it comes the shadow of a bitter confirmation fight that is likely to hang over the court as it takes on divisive issues, especially those dealing with politics and women’s rights.